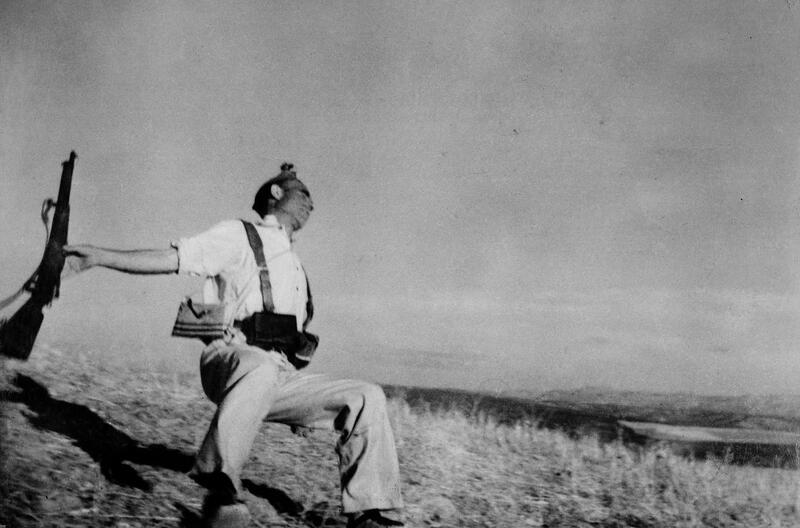 Home Robert Capa: il reportage e l’agenzia Magnum SPAIN. Córdoba front. Early September, 1936. Death of a loyalist militiaman.